@JayJayasuriya: It’s Almost Fest Time. See Our Top Tips, Signing Shack Schedule, And More. It’s Almost Fest Time. 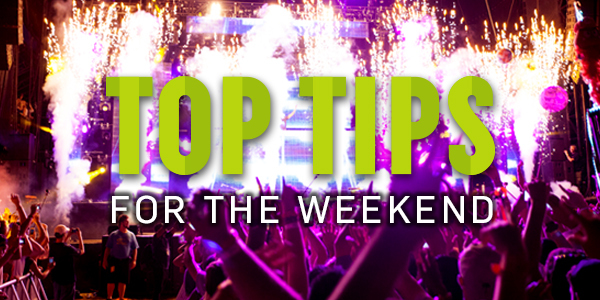 See Our Top Tips, Signing Shack Schedule, And More. ACL Festival is so close! 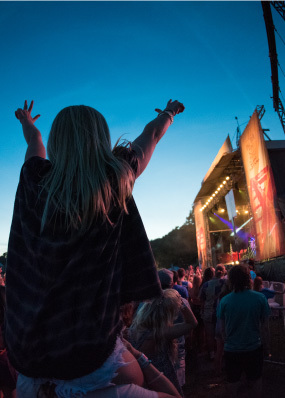 Take a look at our Festival Top Tips to find out where to charge your phone (aka your lifeline), transit options, where to find CamelBak Filling Stations, Cashless payments, and tons of other helpful hints. Get Ready! 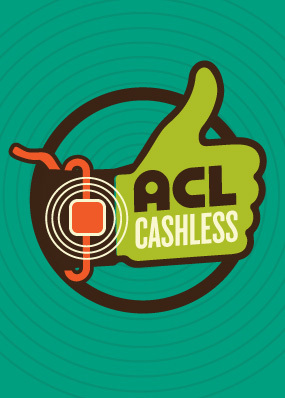 Register For ACL Cashless Now. Prepping for the weekend? 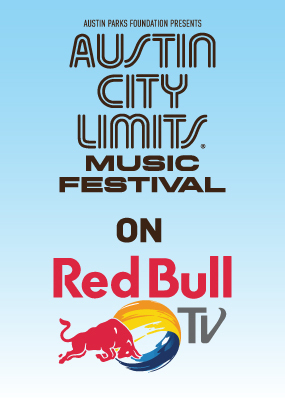 Remember to activate your wristband and register for ACL Cashless. You'll be able to drink, dine, and pick up Festival merch all with the tap of a wrist! 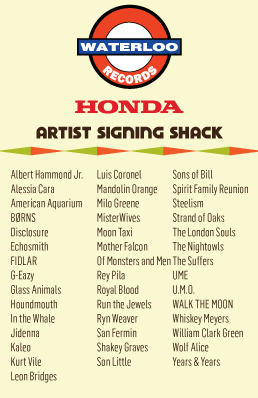 Honda and Waterloo Records have partnered to bring your favorite acts to you at the Artist Signing Shack this weekend. While you’re there, pick up an album from Waterloo Records and check out the all-new 2016 Honda HR-V. Follow@WaterlooRecords and @HondaStage for the most up to date Weekend 2 signing schedule. Prepare For The Weekend With Our Recap. Weekend 2 is almost here! So we put together afull ACL Festival Weekend 1 recap complete with tons of pictures and a highlight video to get you pumped for the Fest. Your Favorite Livestream Performances On Demand. No need to fast-forward or rewind. Red Bull TV has your favorite Weekend 1 performances ready for you to hit play. Check out videos fromAlabama Shakes, Twenty One Pilots, Nate Ruess, Gary Clark Jr., and more moments that made the Fest unforgettable. Free First Uber Ride To ACL Fest! Need a ride to or from the Fest? 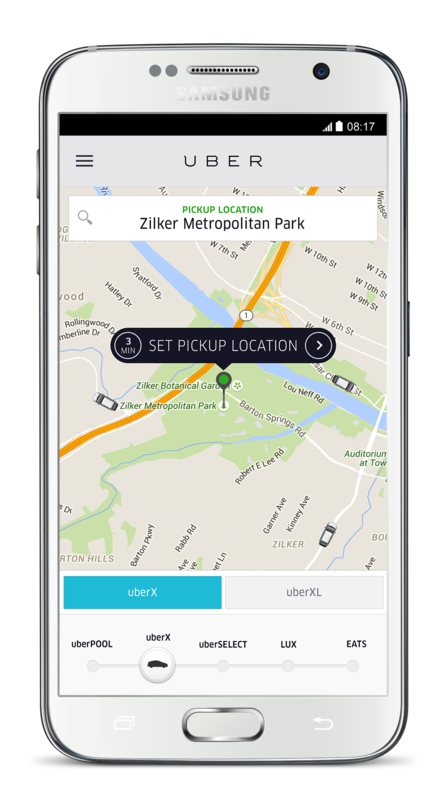 Download the Uber app and get a safe, reliable ride to ACL Festival at the touch of a button. 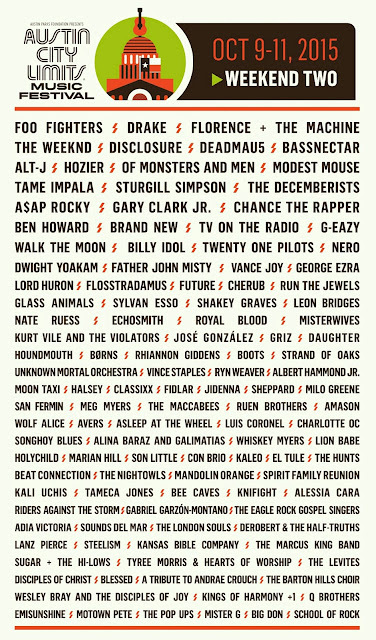 Enter promo code ACLFESTIVAL15 for a free first ride (up to $25). New users only. Don't Miss The Galaxy Experience. The Galaxy Experience and VIP Owner’s Lounge are your go-to spots to unwind and recharge. Stop by and see the latest additions to the Samsung Galaxy lineup like the Samsung Galaxy S6 edge+ and Samsung Galaxy Note 5. Galaxy Owners can earn exclusive rewards, including access to the VIP Owner’s Lounge and more.